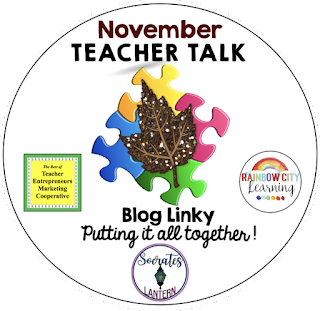 It’s November Teacher Talk Time…..Can you believe that Thanksgiving is just a few weeks away. Time sure flies. We have so many great tips and ideas for you from awesome educators. Be sure to take a look at what everyone has to say. 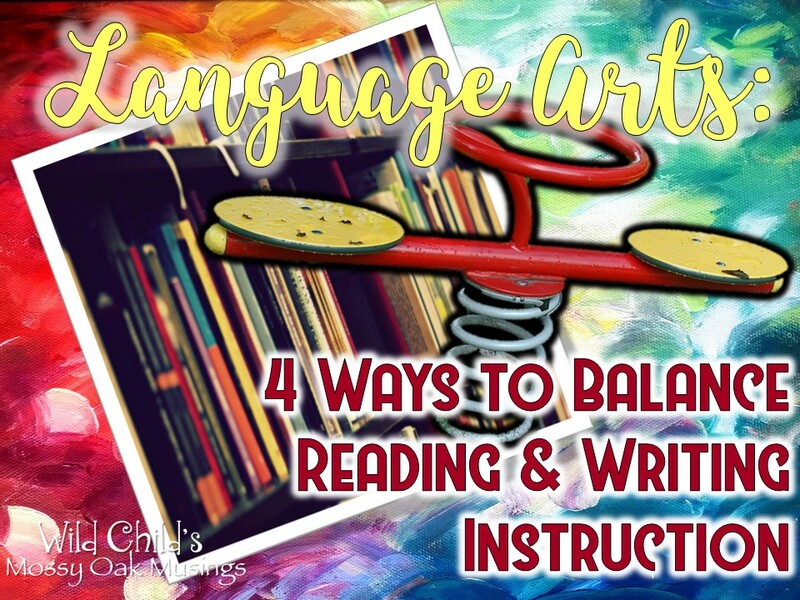 Is your language arts instruction balanced? 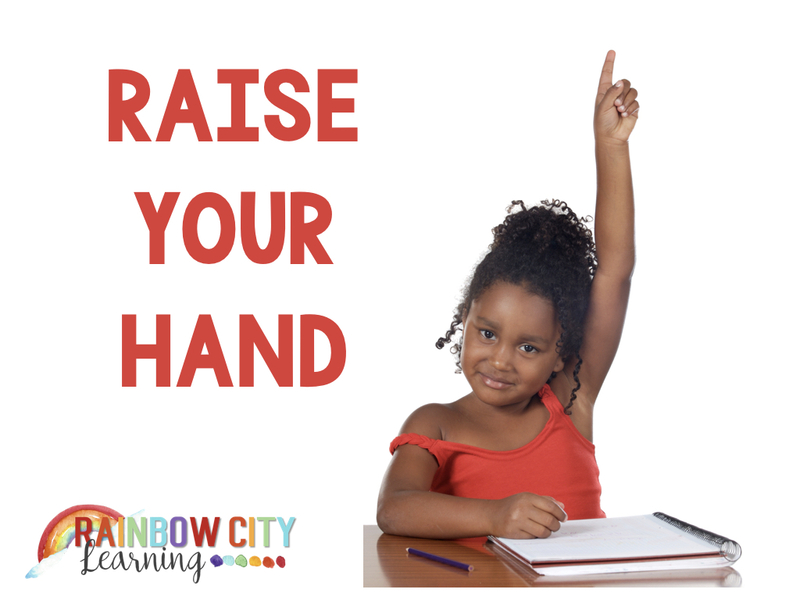 What’s good for reader’s workshop is good for writer’s workshop. 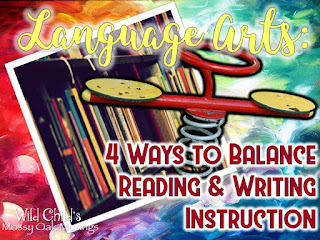 This post outlines 4 ways to find that balance. Inspired by the Girls Scout’s new badge encouraging girls to speak up in class, this post offers some ways to encourage reluctant participants to raide their hand and speak up in your classroom. 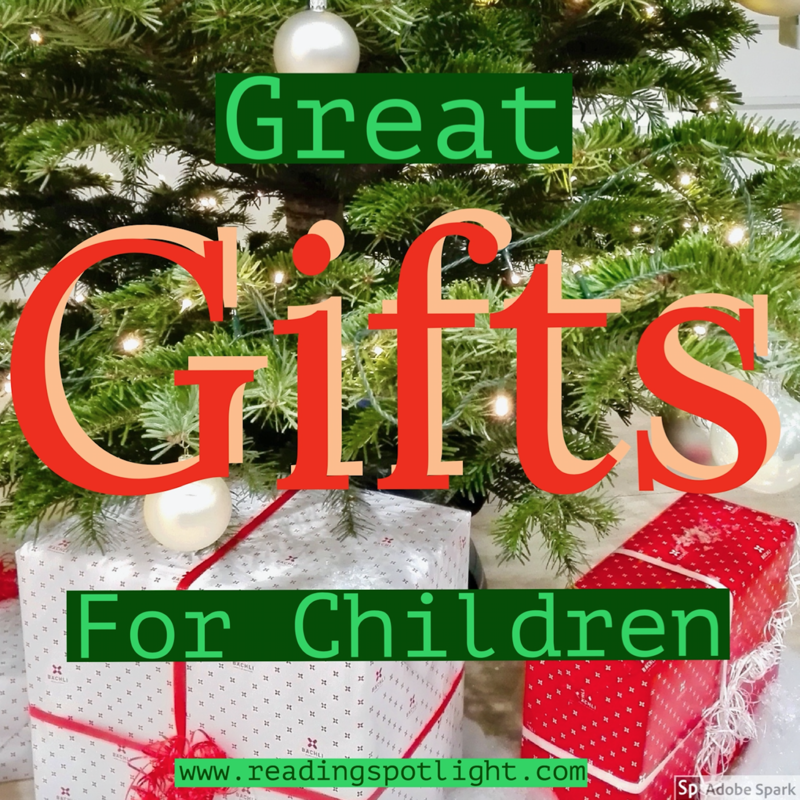 We all want to give our children their most desired gifts. 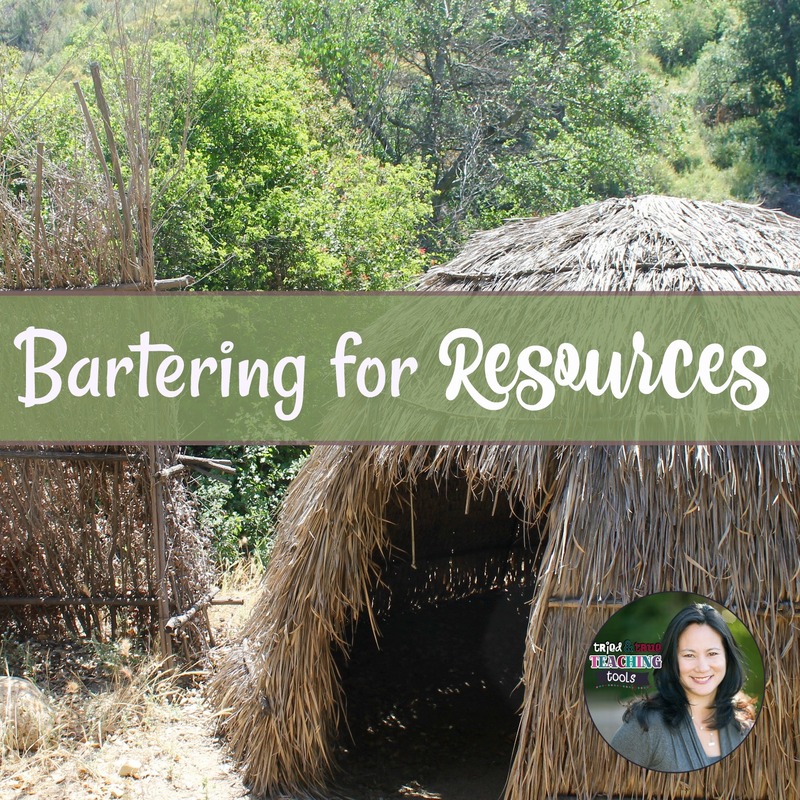 Here are some inexpensive but worthwhile gifts that promote happy memories and rich relationships throughout their lives. The students have become secure with you as their teacher. You’re starting to see that they are comfortable with each other as well. This combination is something you want; however, it can bring out behaviors in students that are distracting to all that you have worked for! Comic strips can be used a scaffold to make writing more accessible to learners, reduce intimidation, motivate students to share their thinking, and make writing fun! 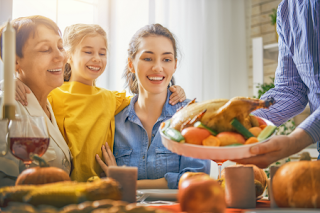 Do you enjoy special Thanksgiving Traditions? 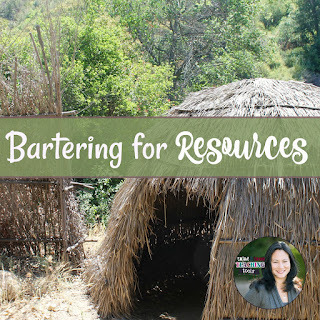 Here you will find some fun facts and two great resources. This 4-minute video demonstrates what skills are needed for young children before they are ready to learn to print.